Ho Chi Minh City Department of Transport’s Inspectorate has proposed the department not grant new construction permits or renew current permits for contractors that have not paid fines imposed for public works violations. 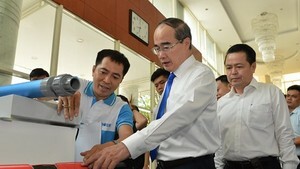 406 contractors have not executed 2,457 administrative penalty decisions issued by the Inspectorate during the March 2008-June 2010 period, involving total fines of VND7.75 billion (US$408,300), said Le Vinh Phat, chief inspector of the department. 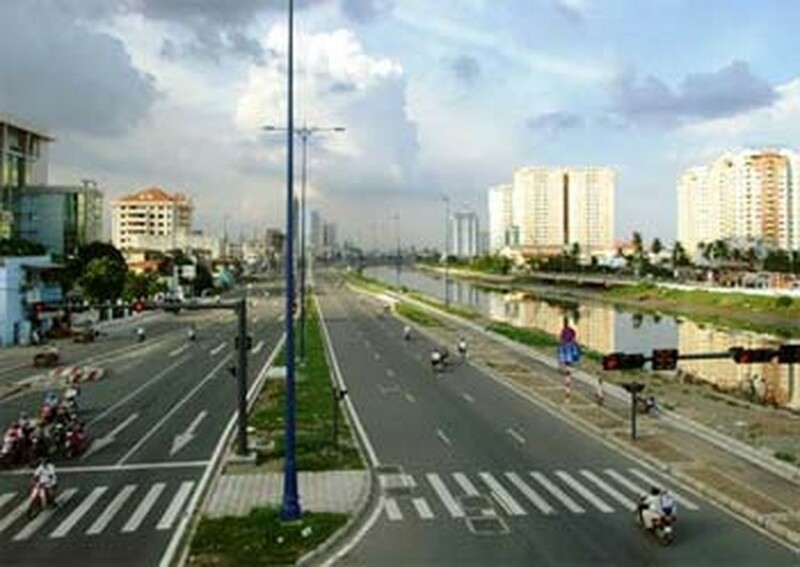 Most of the unpaid fines involved the city’s large-scale infrastructure projects, including the East-West Highway and Water Environment Project and the Nhieu Loc-Thi Nghe Environmental Sanitation Project. Prominent among the fine debtors is Japan's TOA Corporation, which has not paid 42 fines from 2008, 27 fines from 2009 and 30 fines issued the first half of this year. TOA’s violations include carelessness during construction causing damage to roads, houses, and utility facilities; randomly setting up barriers and not arranging building materials in an orderly fashion that led to blocked traffic; and falling to place night warning lights at construction sites, to name only a few. In a regulation released by the department two years ago, contractors must pay fines levied by the department inspectors before being granted permission to continue their work, Mr. Phat said. However, many contractors have not complied with regulations and have ignored fines. Therefore, from now on, when granting new construction permits or extending construction permits to the aforementioned contractors, the department will ask them to present receipts issued by the department’s Inspectorate that confirm their payment of fines. Any contractors that fail to obtain such a confirmation would not be granted new permits or have existing permits renewed, he warned.